We are very pleased to announce our brand new player sign up page, located under the Connect page in the top menu! Click here to view the sign up page! 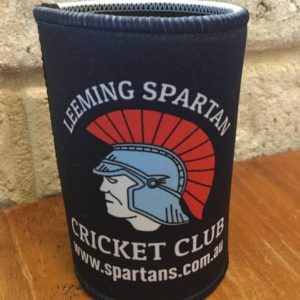 All potential members are encouraged to complete the sign up form, and you will then be contacted by either our Club President Peter Coombs or Club Registrar Graeme Ashley to organise your enrolment to the Leeming Spartan Cricket Club! 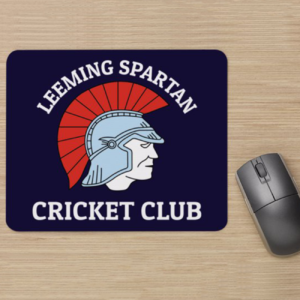 You can also click here to update your details if you are an existing member!